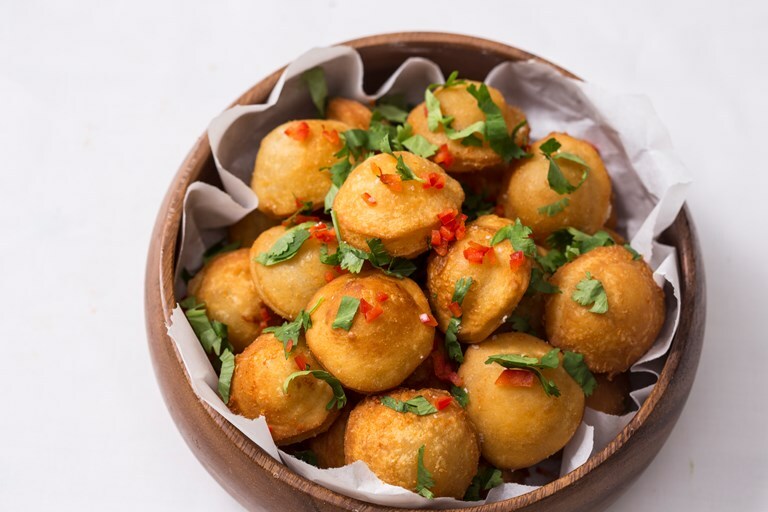 A popular Brazilian street food snack, pastels are delicious little deep-fried pastry parcels. Marcello Tully's pastel recipe features a gooey double cheese filling of cheddar and mozzarella, spiked with a little heat from red chilli. This batch will make a large amount, possibly 30–50 small pastries (depending on size), so perfect party food for entertaining.